Relax, rejuvenate and reconnect! 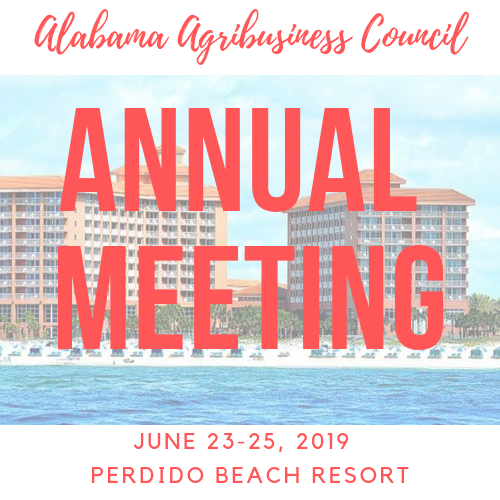 Join fellow AAC members on Alabama's beautiful Gulf Coast for our Annual Meeting held in June! Attendees spend their mornings in business sessions and afternoons on the beach, on the golf course or on the gulf! Topics Include state and federal political and regulatory updates, new and emerging agricultural opportunities and trends as well a host of other subjects! Click Here to View and Register Online!